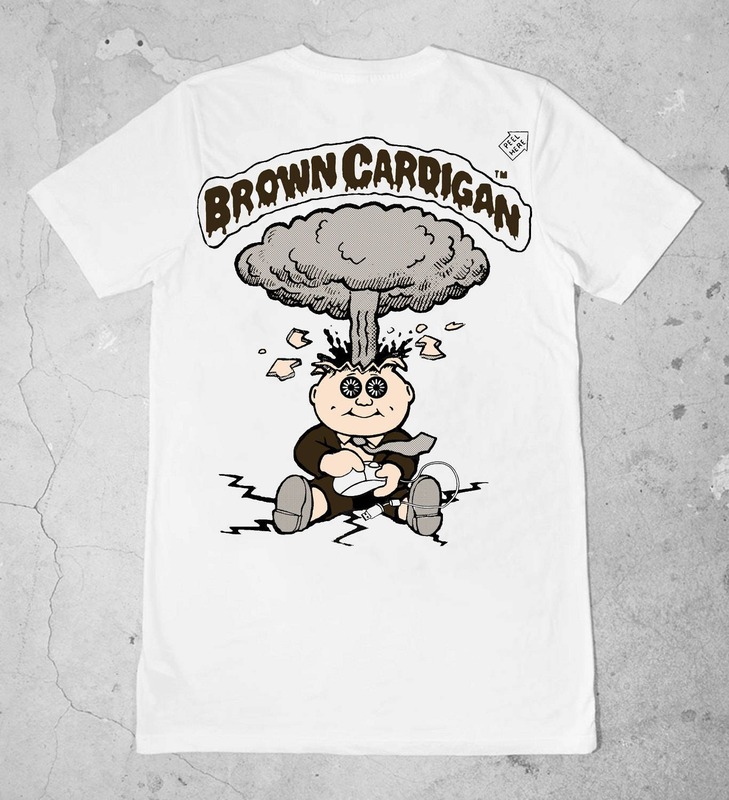 Brown Cardigan the site that puts the :/ in https:// & Masons Of Kenya bring you the classic GPK logo tee! Back printed on high quality AS Colour paper shirts. Only 2 mediums left!